Sang-Moon Bae ran off five straight birdies early in the third round Saturday at the Frys.com Open, and that was a lot of fun. 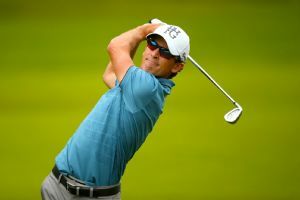 Scott Langley leads the way with a one-shot lead at the Greenbrier Classic, but Tiger Woods, at four strokes back, was the star Thursday. Martin Laird's birdie on the 18th was enough to give him a 1-shot lead over Bae Sang-moon and Zach Blair after Friday's second round of the PGA Tour's season-opening Frys.com Open. 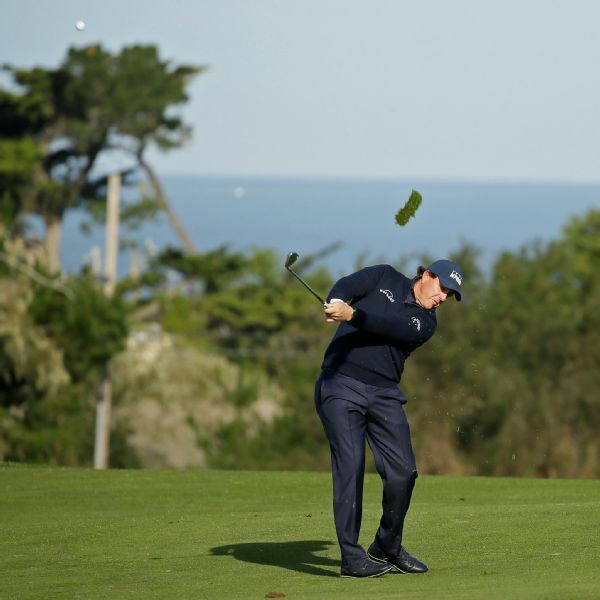 Phil Mickelson hit every fairway for the first time in 21 years on his way to a 6-under 65 at Monterey Peninsula, an ideal start Thursday on perhaps the last ideal day at the AT&T Pebble Beach Pro-Am. Jhonattan Vegas shot a 5-under 65 to tie Scott Langley for the lead after the second round of the Greenbrier Classic on Friday. Tiger Woods is 4 shots back after a 69. 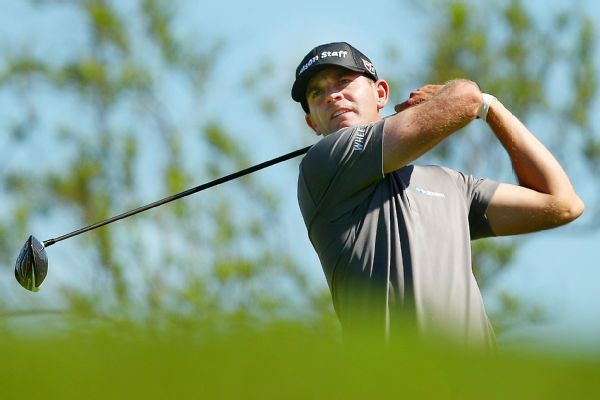 Brendan Steele took a three-stroke lead in the Texas Open on Friday, completing an 8-under 64 in the morning and then shooting a second-round 70. 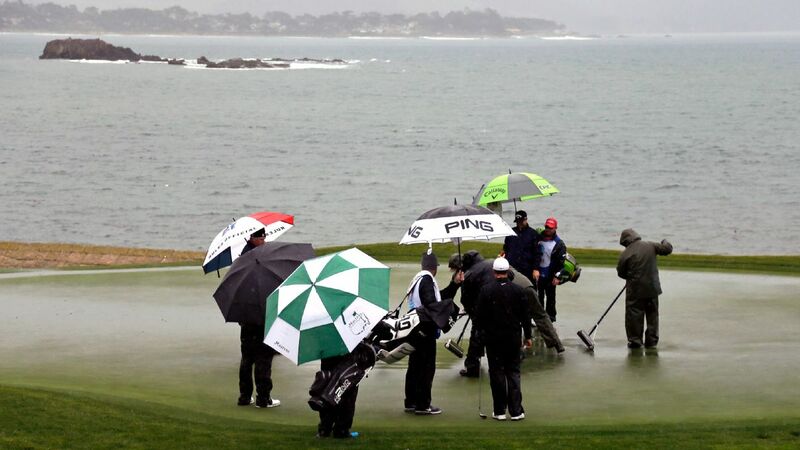 The second round of the Pebble Beach Pro-Am was suspended by rain on Friday, with Phil Mickelson and Jordan Spieth atop the leaderboard with Lucas Glover, Scott Langley and Paul Casey. Spieth has two holes remaining when play resumes Saturday. Not many players birdied the tricky final hole at the Wyndham Championship on Saturday. Heath Slocum and Scott Langley each shot 5-under 65 for the second straight day Friday to share the lead in the Wyndham Championship.